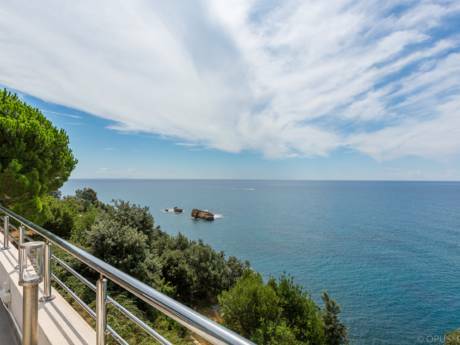 This luxurious one bedroom apartment has some stunning views of the Old town, the sea, the island Sveti Nikola, and the coast of Budva. 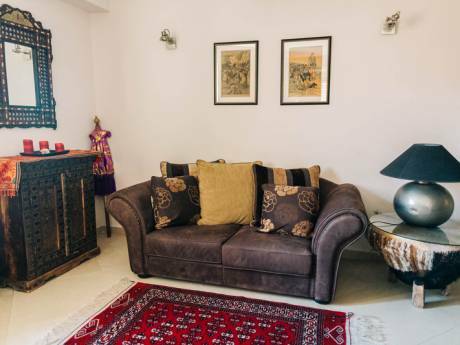 It is perfectly located, just 200m from the beach, 1km from the old town, 500m from the green market. It’s modern with designer furniture, maintained in detail. We will be happy to hoast you.